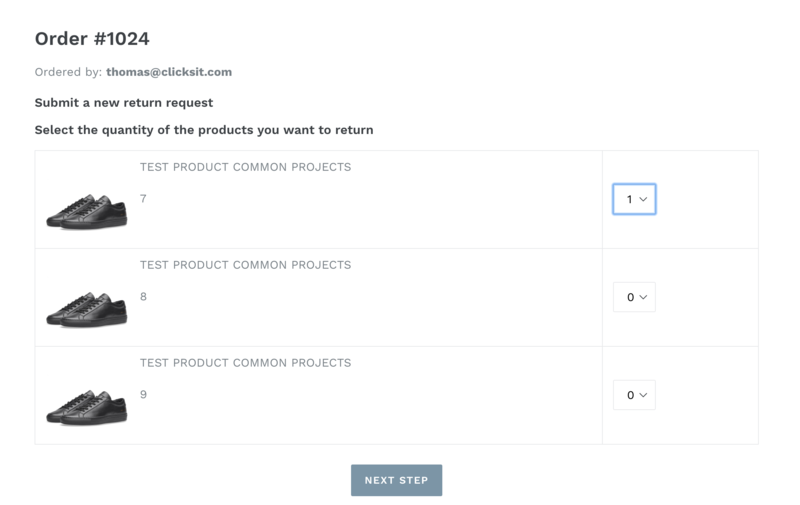 First create a new order using your own details, and mark as paid. Now wait around 5 minutes while our app recognises the order. You, as the store owner, will now receive a notification email to confirm your store has received a return. You can set this in customise section of the app. If you haven't set to auto approve (see above) you will now need to approve the return you have received. To do this you go to your app dashboard. Open your return which is Pending Approval. And click the Approve button. Your customer (you in this case) will now receive an email to confirm that the return has been approved. The customer will now post the parcel back. 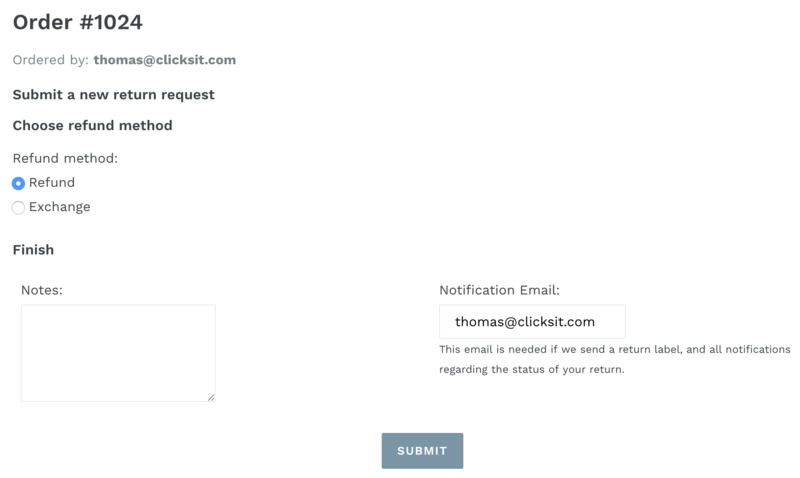 If you would like to provide your customer with a return label (free or paid) then speak to our team by hitting chat at the bottom right of this screen or support@clicksit.com. So now you have received the parcel press Mark as Received. The customer will again be notified. Refund the order. 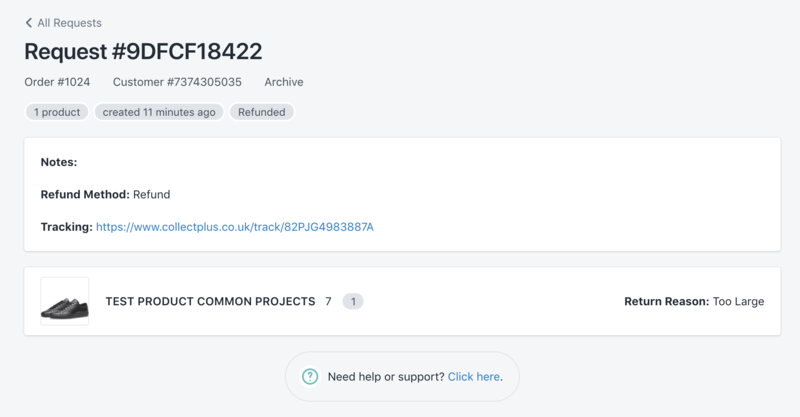 This needs to be done in the standard way, our app does not perform the refund for you. 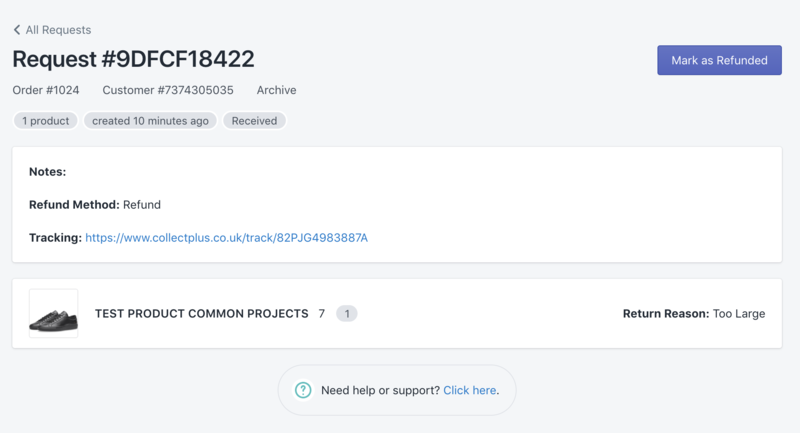 Finally when the customer is happy you can archive the return 👍 See button in grey text below request number. And that's your first return processed. 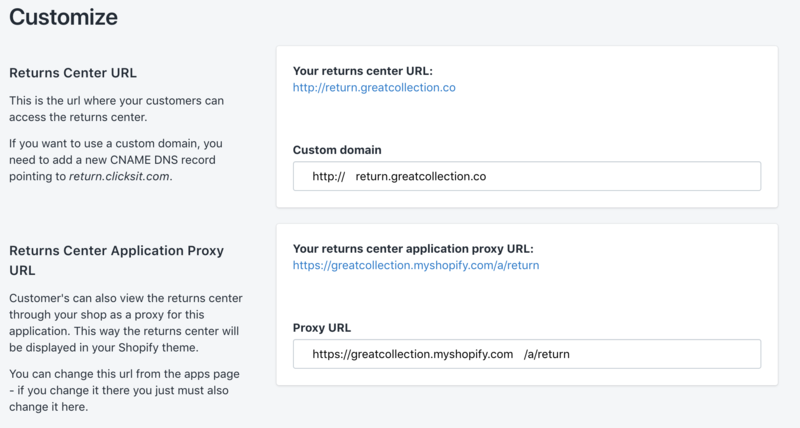 You will see that when you use our prepaid return labels by CollectPlus you also have the CollectPlus tracking URL in the Tracking field of your return so you can track your customer returns. Any queries just get in contact.